Mauricio Pochettino has told Pep Guardiola that any foreign manager who underestimates the Premier League will struggle in English football. 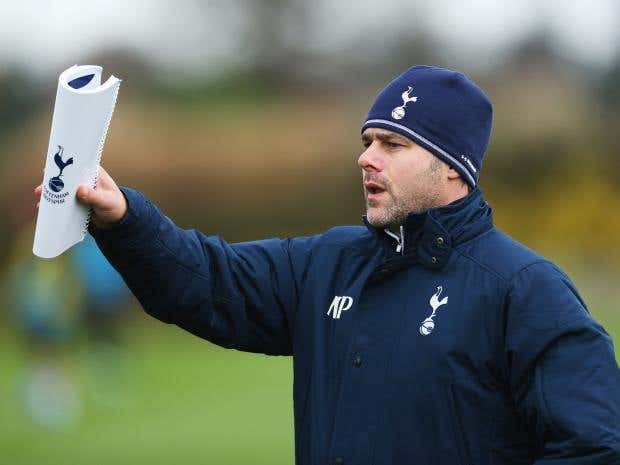 Pochettino has had great success during his four years in England, at Southampton and Tottenham Hotspur, while Guardiola has struggled to make the adjustment since arriving at Manchester City. When Pochettino was asked about Guardiola’s adaptation in an interview with Spanish news agency EFE yesterday, he praised him as a “great coach”, but warned him that humility was required for any foreign manager who succeeds here. “When you go somewhere new it is never easy, and the Premier League is a completely different place,” Pochettino said when asked about Guardiola. 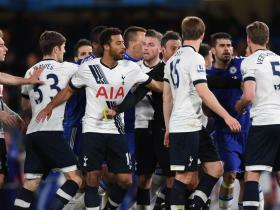 Spurs host Chelsea this evening with England midfielder Dele Alli in top form, having scored five goals in his last three games. That takes Alli to nine goals for the season, one behind his tally from last year, and Pochettino hailed the 20-year-old as “the most important” English youngster of his generation. Pochettino has improved all of the young English players at Spurs, just as he did at Southampton beforehand. “In the four years we have been working in England we have been lucky enough to work with young and talented players,” he said.